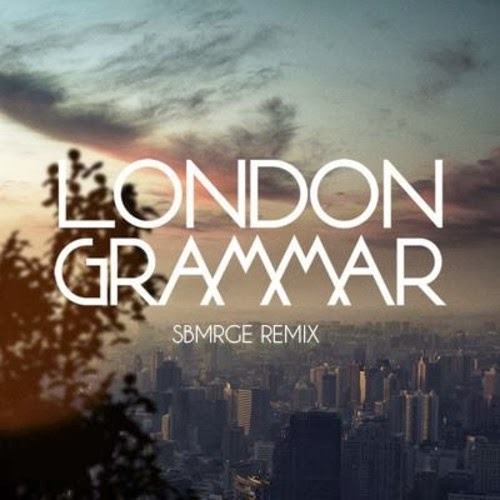 London Grammar has just that right sound that producers love to remix, but I also don't hate it considering how good they usually are. The Melbourne producer SBMRGE decides to throw in his style to the track, "Hey Now," which ends up being the perfect combo. The vocals are a smooth fit to the trap drums and the new atmosphere of the beat. There is no denying the power of this remix and I'm confident you'll be hitting the replay but more than once. Stream and download below.